Is there a baby on the way? 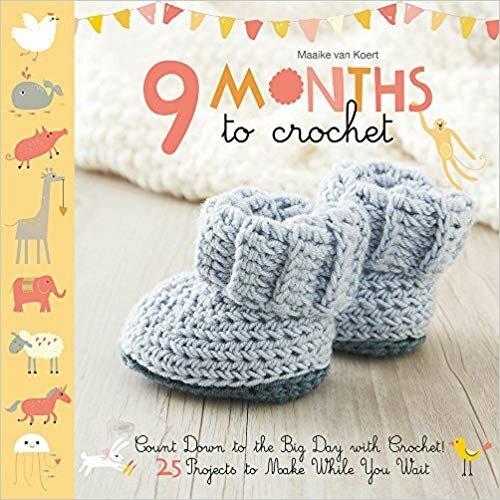 Spend nine months crocheting a darling collection of infant outfits and nursery gear for boys or girls, including toys, blankets, and pillows--plus stylish accessories and clever organizing options for the new mom. Cute and classic with a modern twist, these eye-catching designs are perfect for welcoming a little one!